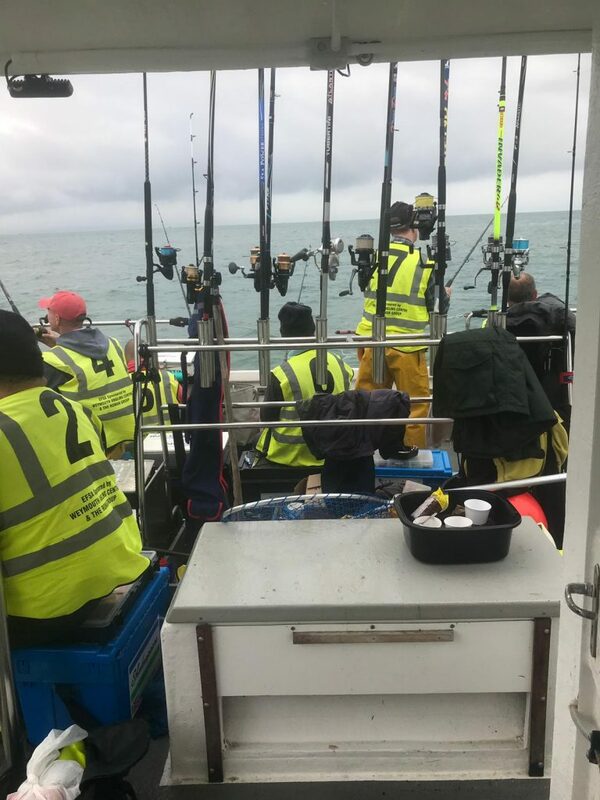 The Weymouth International Boat Angling Challenge or the WIBAC as it is commonly known is a fishing competition held in Weymouth. 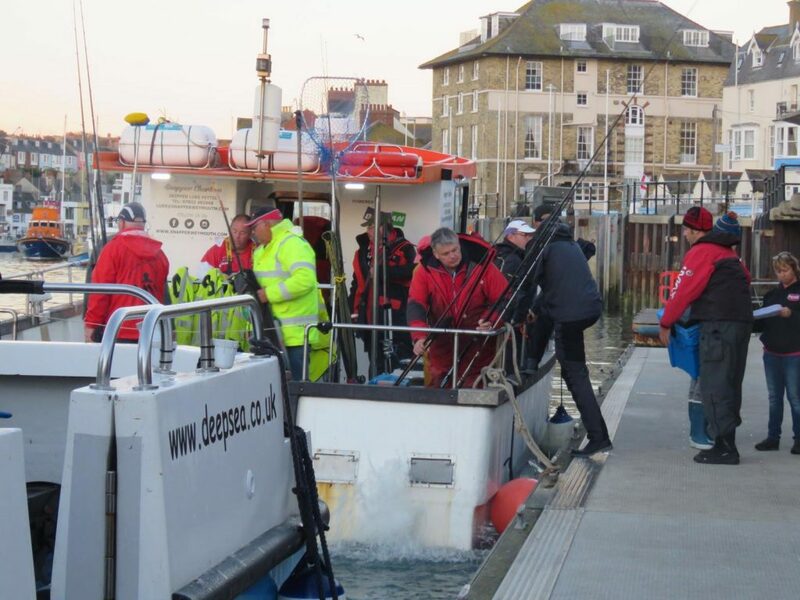 This annual event has been running for more than 10 years and is organised by Weymouth Angling Centre. 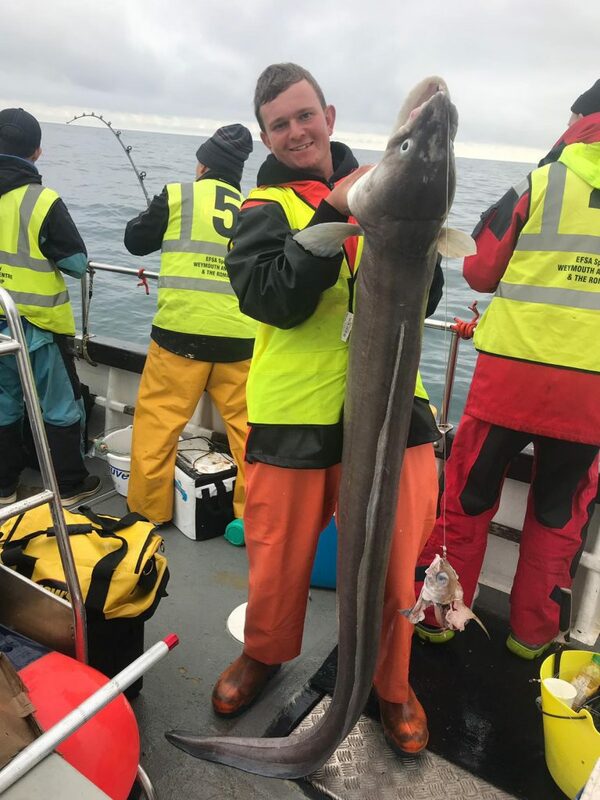 Competitors from all over the UK and Europe fish from Weymouth charter boats for 5 days – each day focussing on a different type of fishing. The event usually has in the region of 70 competitors and is sponsored by Fladen Fishing. Although i have crewed on other boats during the competition in the past, this was Snapper Charters first year in the competition. It was great to get to meet new anglers and see some old faces too. The weather was challenging with a north east 7 blowing making the kidney bank very difficult to fish. 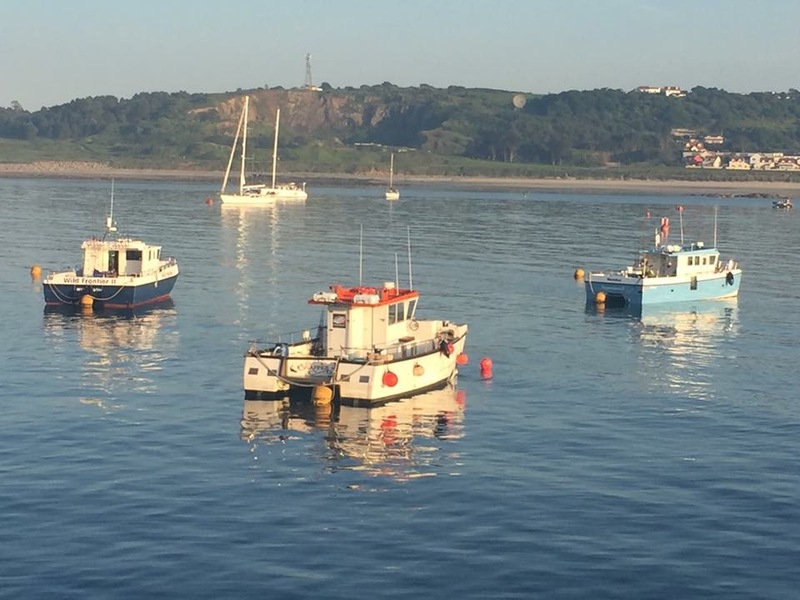 The anglers fished hard through strong tides with spray coming over the side all day. We still managed to boat a good number of blonde rays and conger eels, catching the most out of all the boats. Joop Schik from the Netherlands took the day win on day 2. 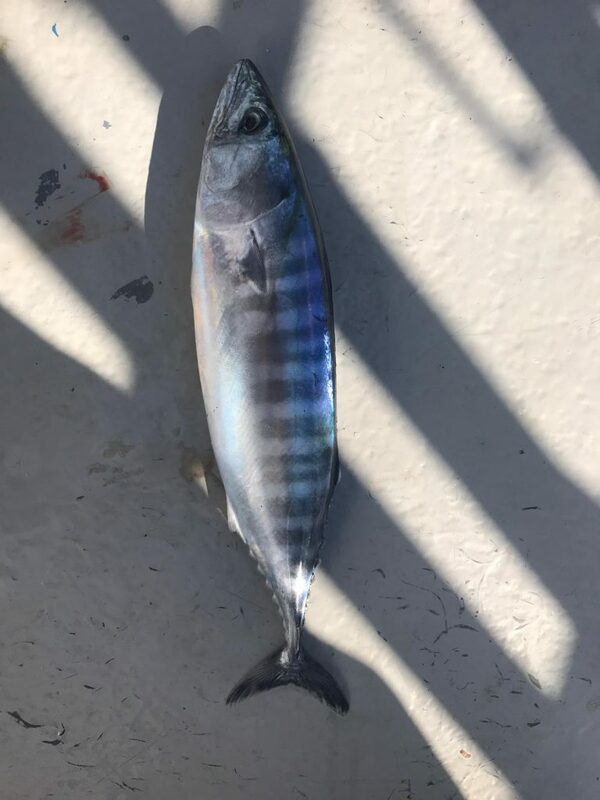 Whilst catching pollack during our species hunt we were surprised when Matthias Haillez from Belgium caught a bonito tuna. This was the first time we’ve ever caught one of these on Snapper. It was great to see such an unusual species and we returned the fish to the water unharmed. The conditions were tough again, which meant a late start to give the anglers the best bit of the tide. Most boats returned long after dark. 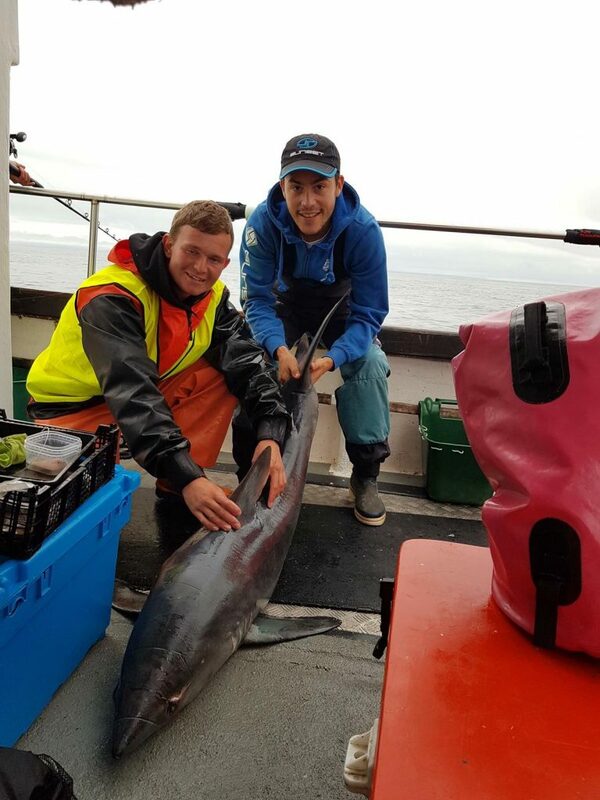 We were targeting congers, however in the last couple of hours of fishing a small conger was followed up by a porbeagle shark. This tempted Mikey Webber to have a go and catch it after a lengthy battle. He managed to land a porbeagle shark of around 80lb on light tackle intended for congers. Weymouth Angling Centre owner Andy Selby was top rod on day 3. On day 4 the aim was to catch of 10 of each species. One fish can make the difference between winning and losing on this day. Top angler this day was Jens de Vrieze. The highlight of the 5th day was fishing for ballan wrasse using Black Fiiish Minnows under the lighthouse at Portland Bill. The winner of this day was Perry Dack. 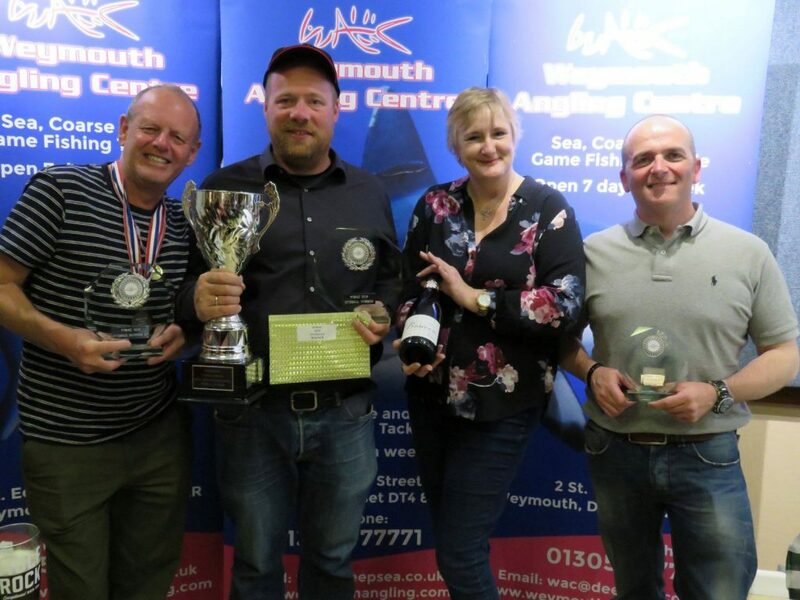 The presentation was held in Weymouth Angling Club and prizes were awarded for best specimen, most unusual catch, best flatfish, conger, ray, bass and cod as well as a number of other categories. Congratulations to Martin Hubert from Denmark on winning overall first prize. Martin was the first non British angler to ever win the event! Next years WIBAC will be held 7th October 2019 – 11th October 2019. There is usually an early bird discount so it’s best to sign up as soon as possible. You can find out more about this fantastic event on Weymouth Angling Centres website or by contacting event organiser, Andy Selby.